Conveniently located on Harrison Street, Harrison Commons has exactly what you're looking for in an apartment. 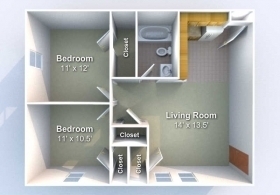 These 2-bedroom apartments are affordable enough for 2 people, but efficient enough to fit 4! 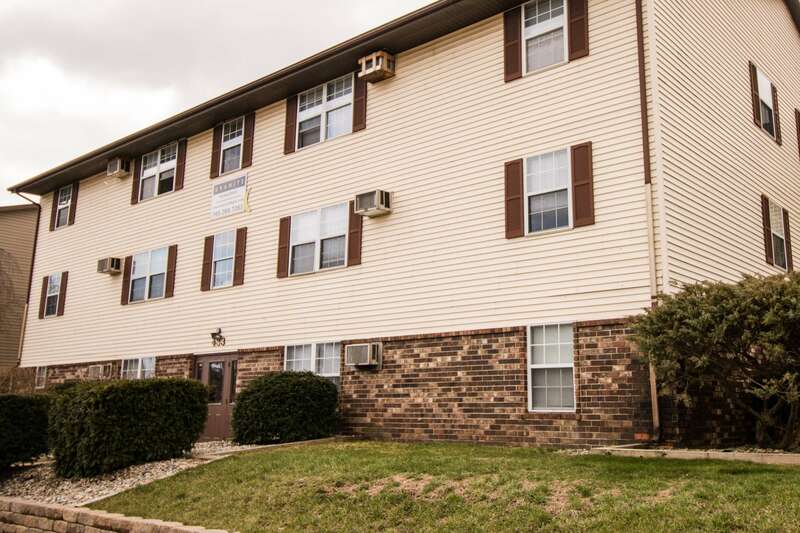 These apartments come equipped with the convenience of dishwashers and air conditioning units. At Harrison Commons, you're just a short walk to anywhere! What are some benefits to living at Harrison Commons? It is just a few blocks south of Krannert and it\'s one of the best values per square foot of any 2-bedroom on campus. Is parking at Harrison Commons free? Absolutely. Residents are granted one parking spot per bedroom.